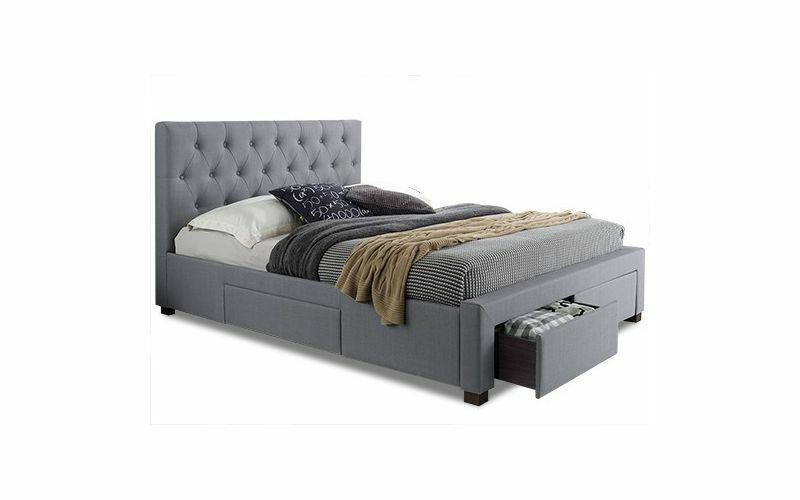 The Star 4 Drawers Fabric Bed Frame is an extremely stylish bed frame that delivers an elegant, sophisticated and sleek look and feel to your bedroom. 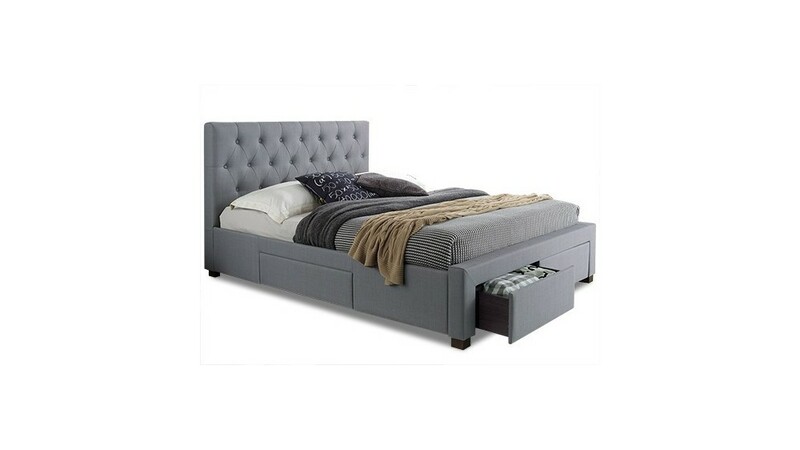 The Studio offers you premium storage with 4 quality drawers without compromising its visual appeal. 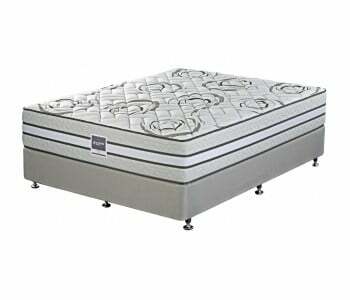 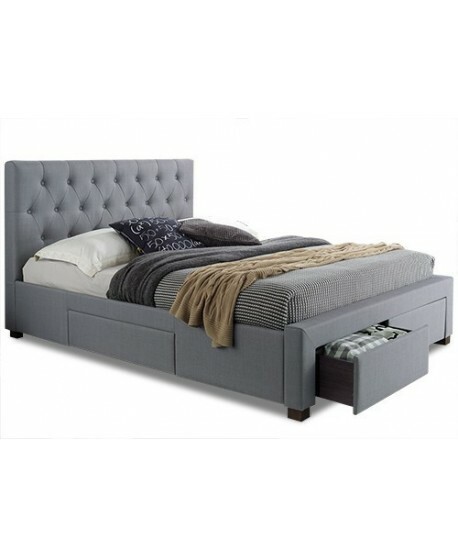 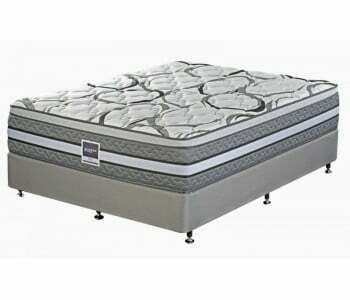 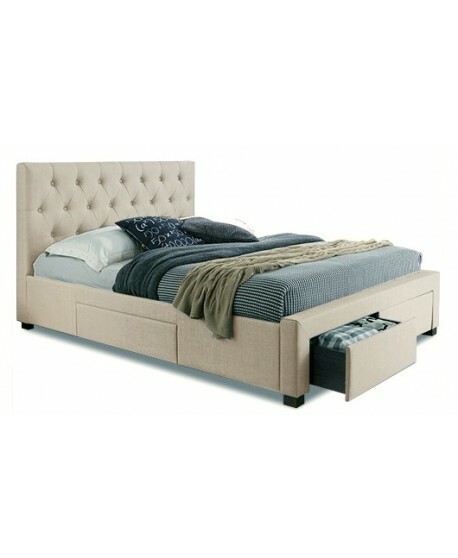 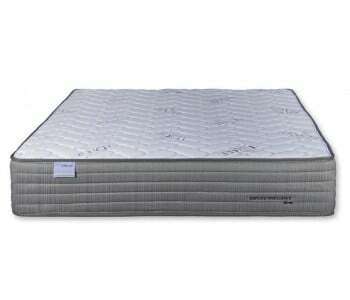 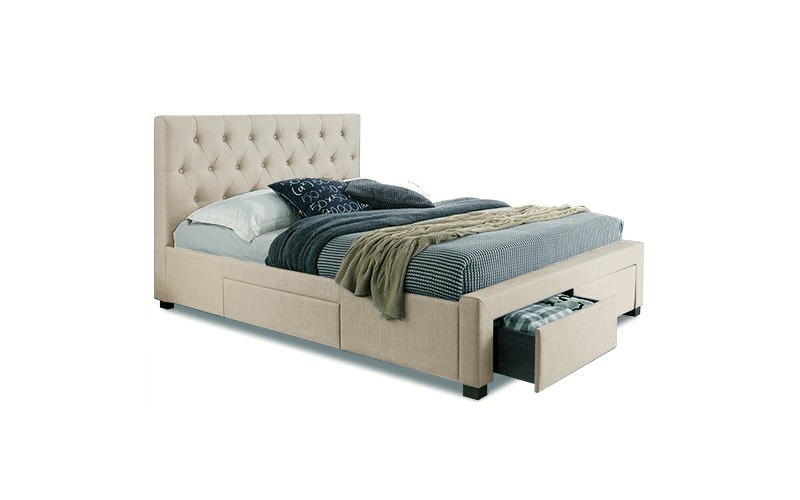 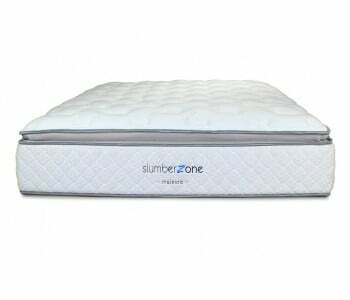 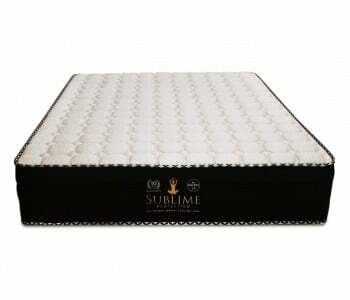 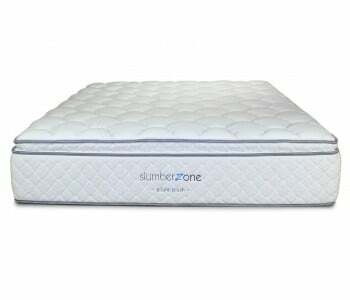 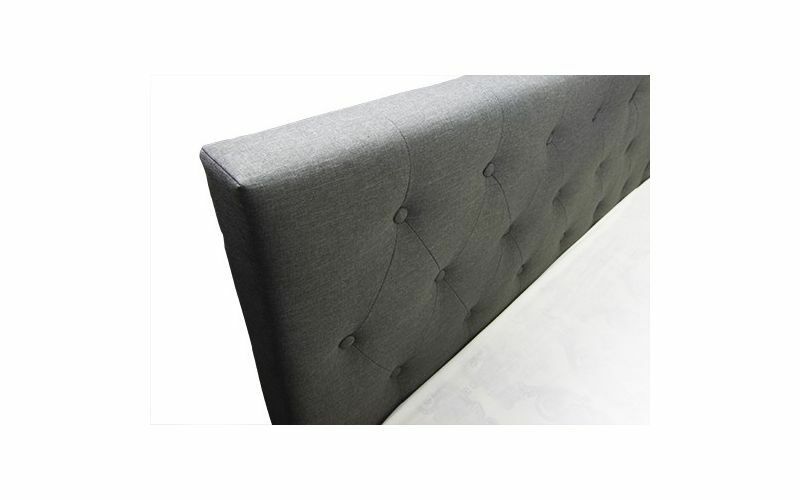 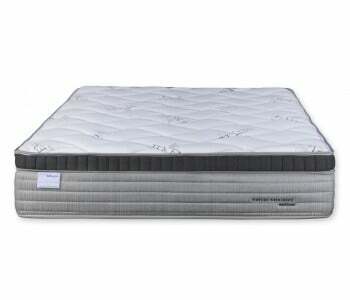 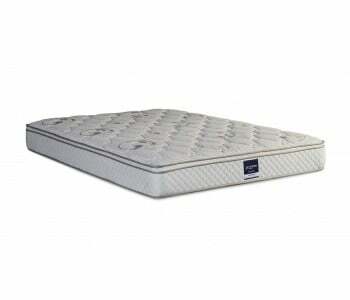 Quality upholstery and a stylish pin cushioned headboard highlight its clean and ultra-sleek design. 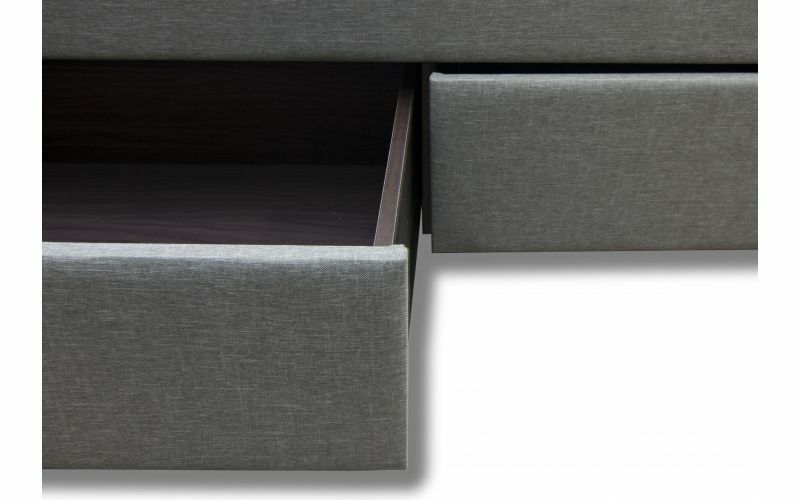 High quality storage drawers help you to utilise the space under your bed and transform it into a storage unit. 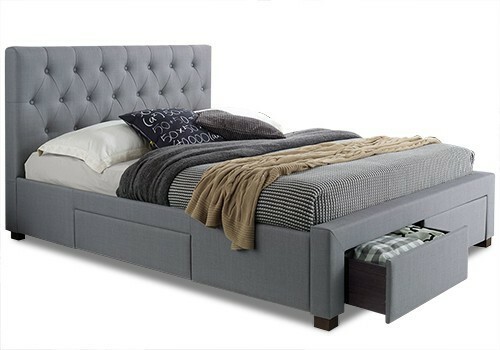 With one drawer located on both sides and two at the foot of the bed it is easy to keep your room looking neat and tidy. 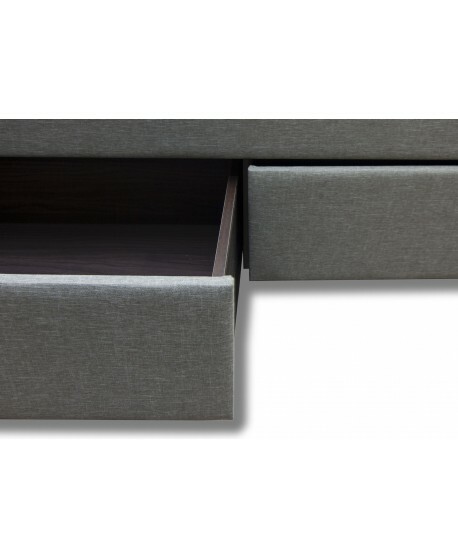 The drawers open and close seamlessly allowing convenient access to all your storage space giving you a more organised and healthier living environment. 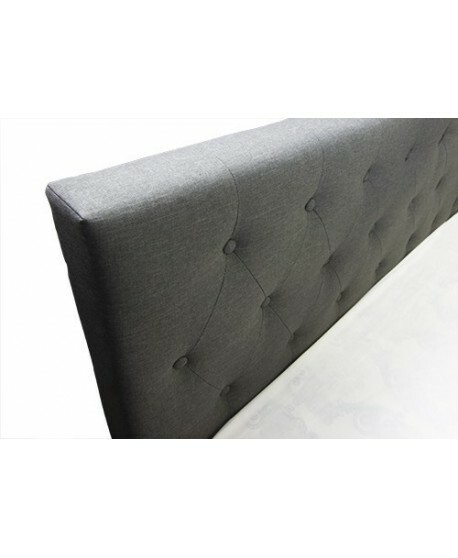 The Star 4 Drawers Fabric Bed Frame is made from the highest quality materials to ensure it gives you long lasting results. 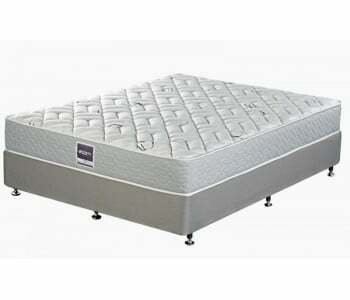 It is strong and durable to maintain both its quality support and visual appeal. 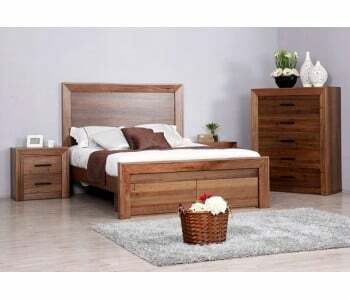 Strong and solid timber legs ensure stable support every night of the year.